The best mouse Apple ever made, converted to optical USB. 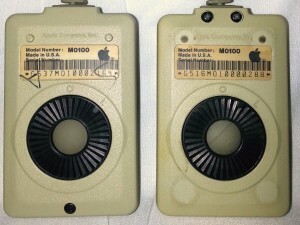 The M0100: Great Apple Mouse or Greatest Apple Mouse? 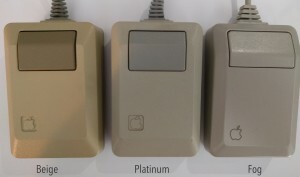 Whatever your opinion, the blocky, clicky, beige serial mouse that shipped with the original Macintosh and used throughout the '80s with Macs and the Apple II line of computers was one of Apple's most popular and prolific peripherals. This conversion replaces the internals of an M0100 with an all new board of my design, including 3D printed parts to preserve the original functioning button and cable. A small dongle on the DB9 connector adapts the wiring for USB. 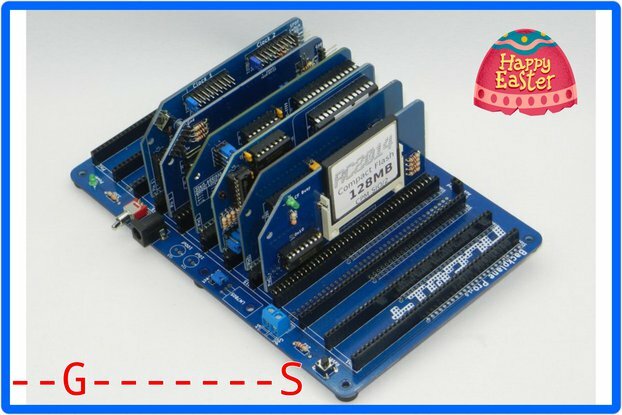 All of the original mouse's parts are unmodified, no cutting or soldering is required, so the conversion is 100% reversible. 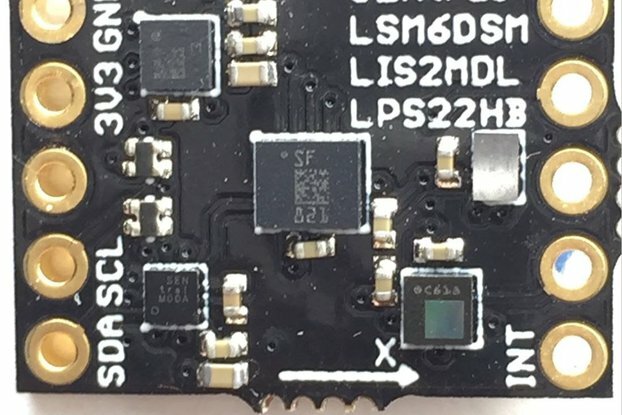 The conversion is available as a kit for you to modify your own mouse, or a complete package, with a mouse already modified. 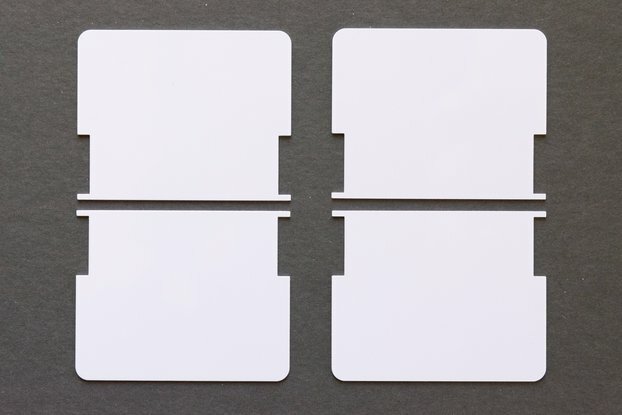 The kit requires only a Phillips screwdriver to install. Packages will include both the converted mouse and its original internal parts, in case you ever want to reverse the process. When ordering the kit, be sure to check the underside of your mouse. There are many variations on the M0100 that use the same model number - I even did a whole presentation on it at the 2015 KansasFest - so there are two different kits with different PCBs. The main differentiating feature is the number of screws. Later M0100s made in Japan use a soldered connector, which can't be converted with this kit. All the converted mice have been cleaned, and most have gone through at least one round of RetroBrite to return them to near-original color. There may be some small scratches and other minor wear, but no cracks or major blemishes. If you prefer, you can also send me your mouse for conversion, and receive a $20 credit toward the completed kit. Choose the "trade-in" option when ordering, and you will receive shipping instructions and a coupon code. Your mouse does not need to be functional to trade it in, but should at least have its button and cable intact. Unless you specify otherwise, you may not receive your original mouse back. 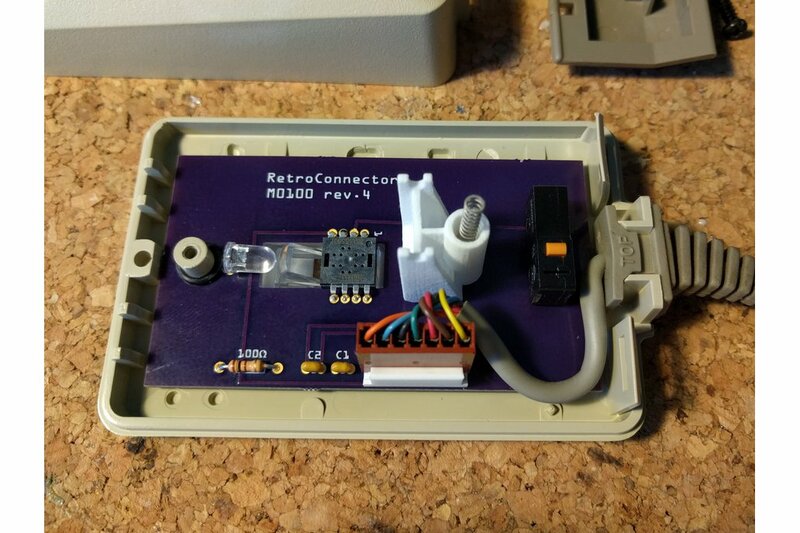 If you have a later model M0100 that can't be converted, or if you just don't want to do the necessary surgery on a pristine mouse, I also offer an adapter that converts the M0100 to USB without any modifications.